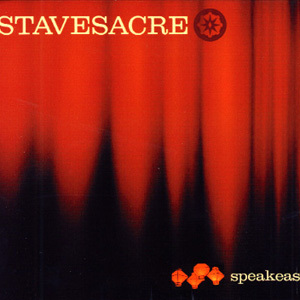 If one album were a salve for the hurting heart, I submit it might be "Speakeasy" by Stavesacre. I have been spending the week in Psalm 13. At one moment, I was stricken with the comparison of one song by Stavesacre and its connection to Psalm 13. Take a look at the connection. PSALM 13 How long, O Lord? Will you forget me forever? How long will you hide your face from me? How long must I wrestle with my thoughts and every day have sorrow in my heart? How long will my enemy triumph over me? Look on me and answer, O LORD my God. Give light to my eyes, or I will sleep in death; my enemy will say, "I have overcome him," and my foes will rejoice when I fall. If you could steady my spinning head. Freefall weightless and terrified On I go crossing over from living to so alive And purified I know weeping is cast for the night But joy comes in the morning.